The MacroLan Hosted Exchange provides all the functionality of your own on premise Exchange server but without the hassle or administration. 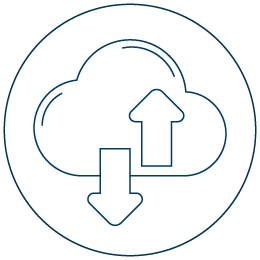 Hosted in MacroLan’s own data centre, our Multi-Tennant private cloud Exchange platform is the perfect tool to improve collaboration by providing users access to their emails, contacts, calendars and tasks anywhere and at any time. This solution provides ultimate collaboration for employees to connect, communicate and share information with each other. It integrates with existing Microsoft Outlook and Office programs easily and seamlessly. It also allows administrators to remotely wipe emails in case a device is stolen or lost. Small, medium and large businesses, as well as small, medium and large Internet Service Providers.